Could’ve. Would’ve. Should’ve. These words define those who fall short of their goals. 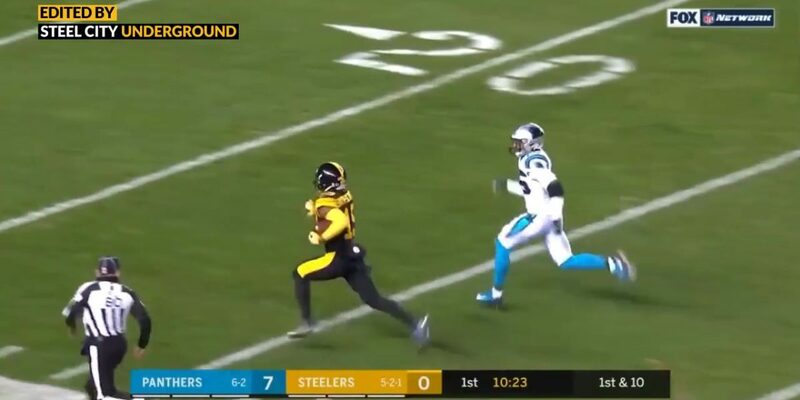 Such is the case of this series, which will examine the ebbs and flows of the Pittsburgh Steelers 2018 season and how specific individual plays may have shaped the year.